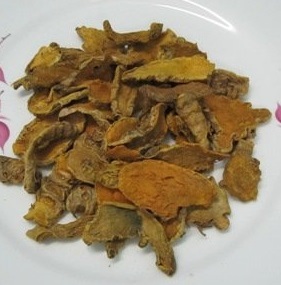 Turmeric (Curcuma longa) is native to tropical South Asia. When not used fresh, the rhizomes are boiled for several hours and then dried in hot ovens, after which they are ground into a deep orange-yellow powder commonly used as a spice in curries and other South Asian and Middle Eastern cuisine, for dyeing, and to impart color to mustard condiments. 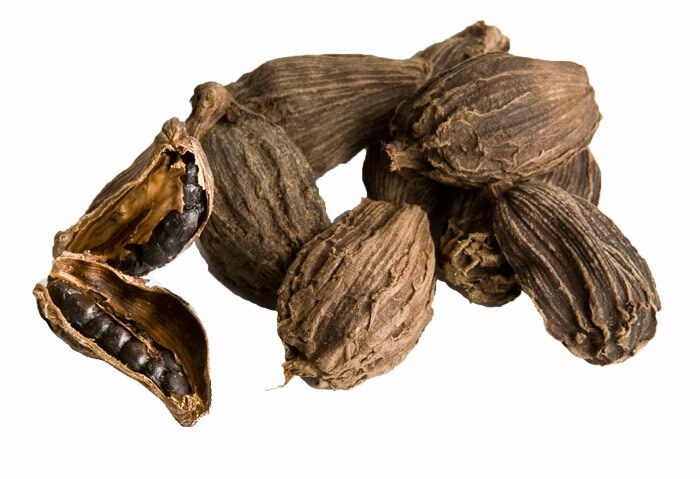 Its active ingredient is curcumin and it has a distinctly earthy, slightly bitter, slightly hot peppery flavor and a mustardy smell. 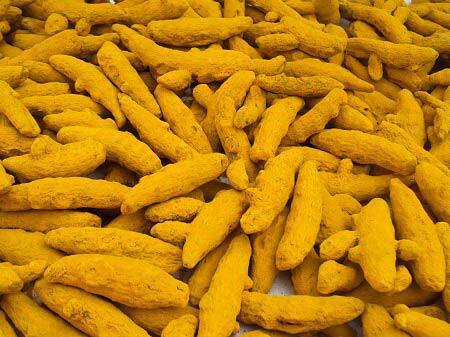 Turmeric grows wild in the forests in Vietnam. 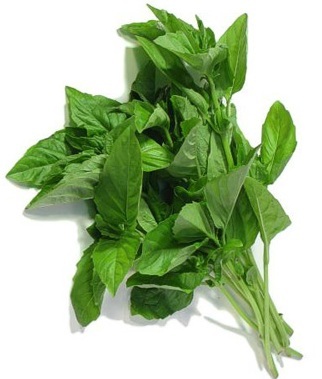 it also is widely grown for commercial purposes. 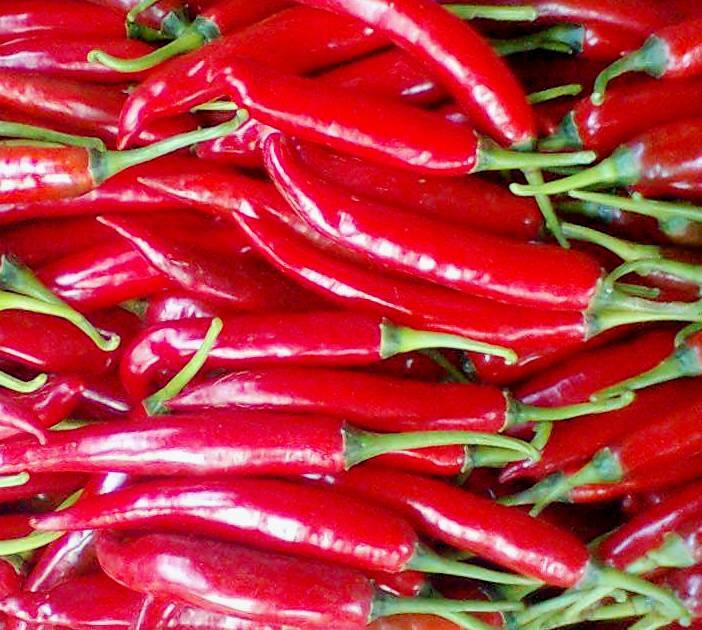 It is one of the key ingredients for Asia countries (Vietnam, Indian, Persian and Thai dishes...) such as in curry and many more. 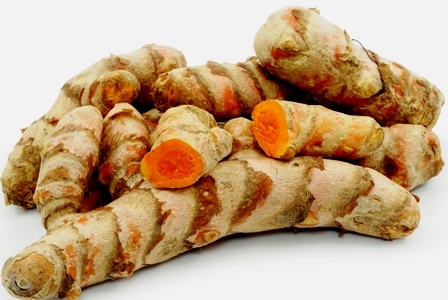 Ancient medicine, Turmeric has recommended its use in food for its medicinal value. 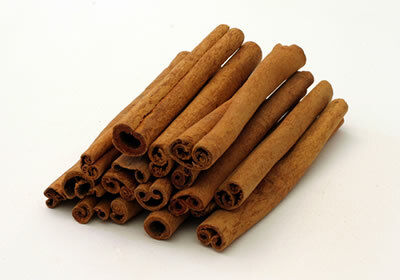 The Vietnamese use turmeric mainly to add its natural orange or deep, bright yellow coloring to marinades. 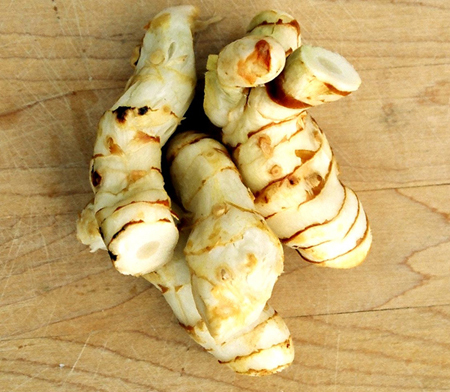 Turmeric has a mild, acidic flavor and a shape almost like the ginger root. 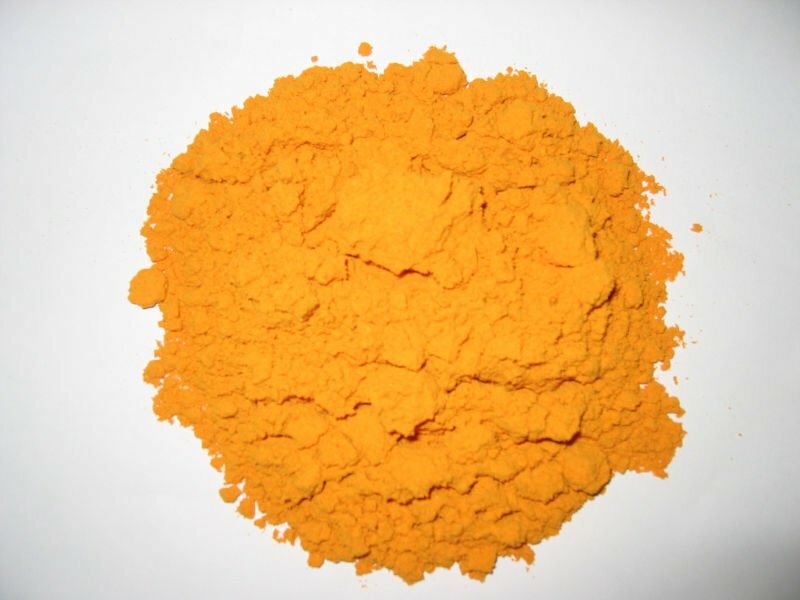 Wear gloves when you use whol turmeric since it stains your skin.